This year, Tax Day falls on Monday, April 15th. While you lose some money, we try to ease the pain by helping you save some. 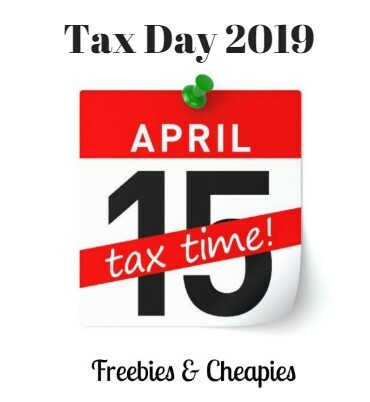 Check out this list of free stuff you can score on Tax Day 2019.